Bowery Engineering - bowery back up! You are here: Home » News & Events » bowery back up! Thanks to extraordinary efforts by the staff of BWAY.NET, bowery.com's websites are back in business! 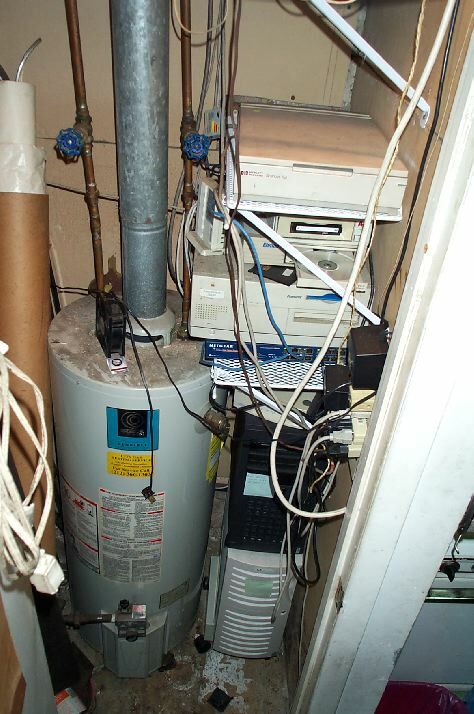 After Eureka bought out the network at earseph studios where the bowery servers were located, the service, support, and reliability took a nosedive. The last straw was that, 48 hours after the blackout, the network still wasn't up. Meanwhile the staff at bway.net reconfigured the DSL line at bowery's studio, allowing the servers to be up in a matter of hours! Thanks to Joe Plotkin, Charles Sprickman, James Durante, Ajai Khattri, and everyone at bway.net for pulling our a** out of the fire!